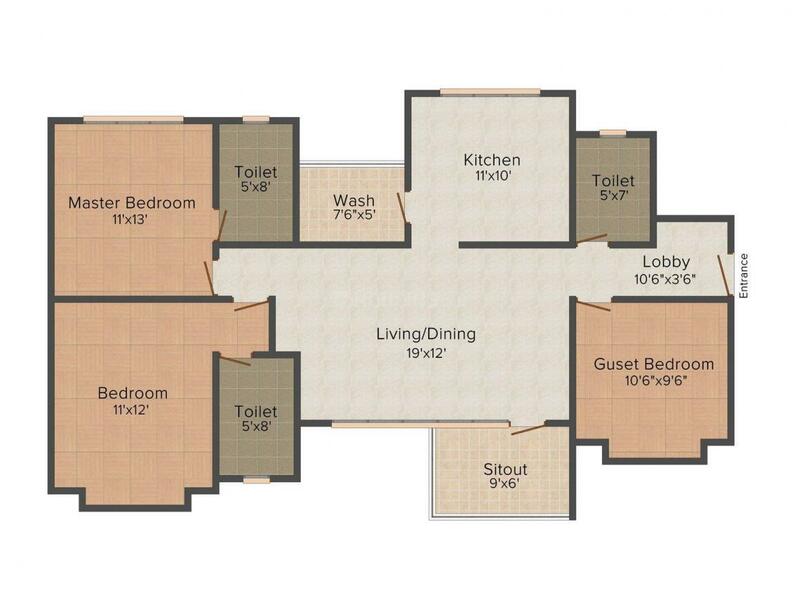 983.00 sqft. 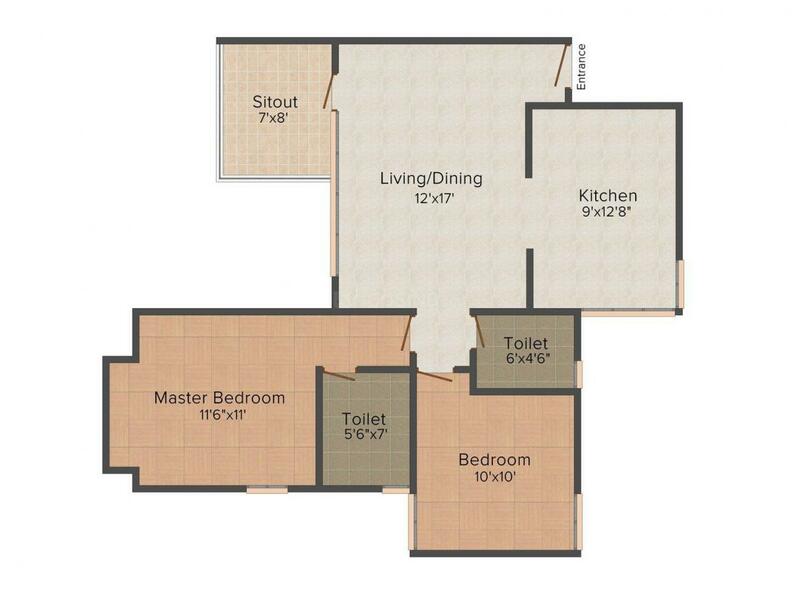 - 1377.00 sqft. 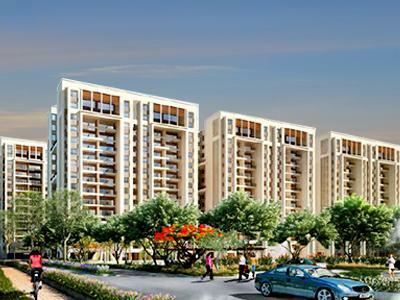 Waterways is outlined by to a great degree great specialists, experts & architects to offer you most extreme solace. The finest nature of crude materials have been utilized to make this phenomenal structure. The best in class fittings & apparatuses give the inhabitants an additional conventional ordeal. The excessive & striking shading mix gives the condo magnificent feel with a calming & unwinding environment. The structure has been secured by an extremely uncommon layer of paint to stand the test of times. The venture has reasonable homes with world class civilities. Waterways is the ideal private space where one can encounter another method for living with your friends and family. Dwarka is a region in the district of Nashik which lies in the state of Maharashtra. The Nasardi River flows from this area which gives a boast to living conditions. The Old Agra road, Nashik fly over and Mumbai Agar Road is the main link in the transportation. The other roads connected to this place are Takli road, Kathe Lane and Jejurkar lane are the few of them. There are medical facilities and health services like Breast Light Hospital. There are reputed schools and colleges in the vicinity of this area like Rangubai School, Ravindra School and MSB Educational Institute. The major landmarks of the area are Hotel Dwarka, Qutbi Masjid and Omega System. The location is one of the best in the area to live in. Sanklecha Constructions is a rumored name in the Realty area. The gathering is all around outfitted with every qualified designer and draftsmen which are fit for outlining the finest structures. The developer dependably guarantees quality development to their customers. The firm works with commitment in its work alongside aggregate straightforwardness. They exceedingly guarantee consumer loyalty. They have set its base for serving the development business with very sumptuous and grand activities. The administrations rendered by them can be trusted and their inventive thoughts have made their undertakings fruitful in a short compass of time. 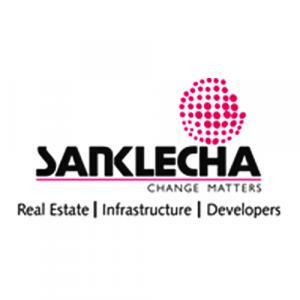 Sanklecha Constructions goes for turning into one of the main development organizations in Real Estate top organizations' rundown.